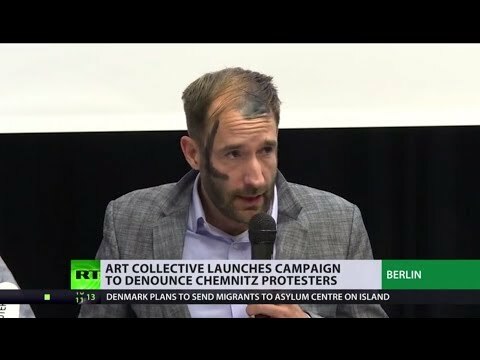 ‘Mentally-ill catalogue’: Art collective campaigns to denounce far-right Chemnitz protesters | We Seek the Truth! In #Germany’s #Chemnitz, an art collective launches a campaign to identify far-right #demonstrators who took part in violent anti-immigrant protests this summer. The Occult, Video 208: The Occult Is Not Often Spooky… Unless You Want it to Be!